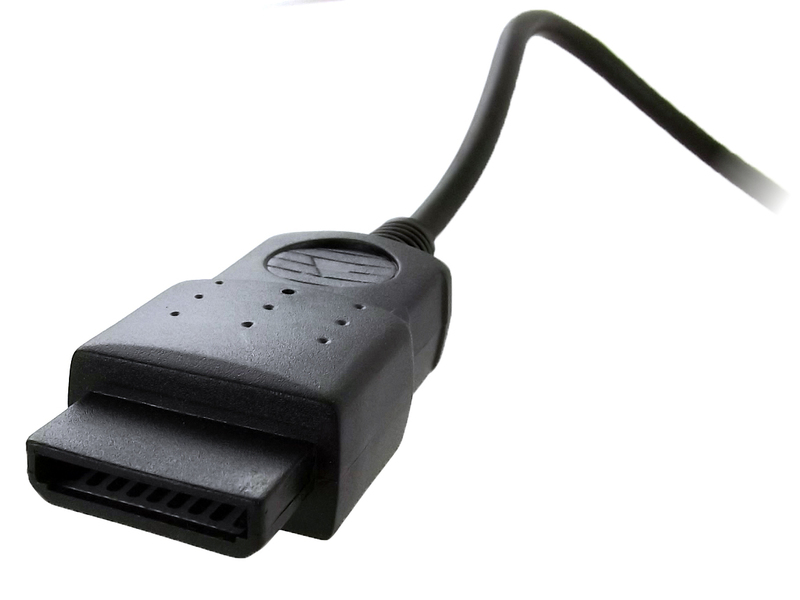 This adapter makes it possible to use a Playstation controller on a Sega Saturn console. 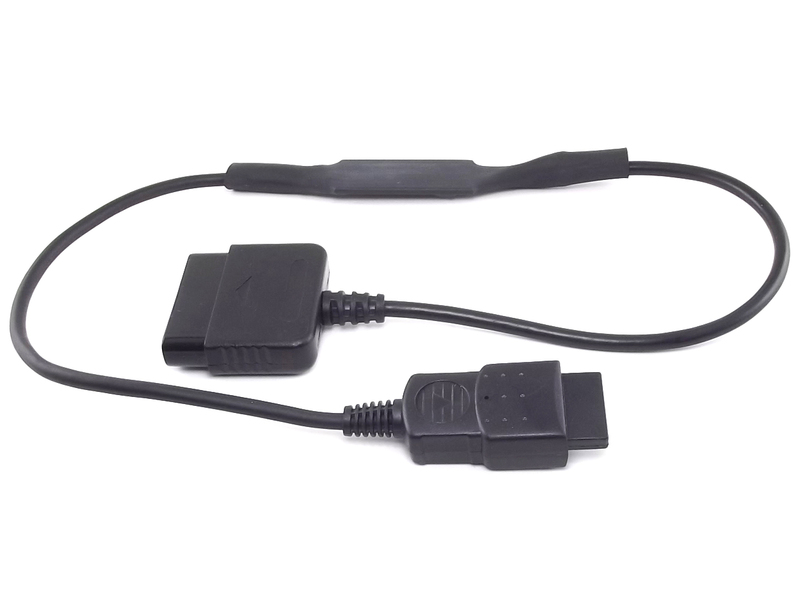 If your favorite controller (eg: An arcade stick) connects to a Playstation but you would like to use it on your Sega Saturn, this adapter is exactly what you need. 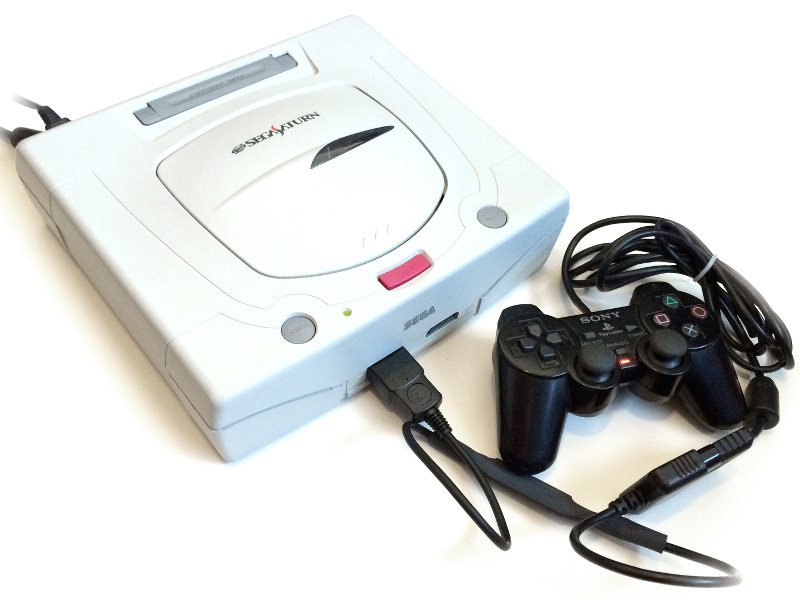 Compatible with Sega saturn consoles (all regions). Four (6) button mappings to accomodate a variety of games and controllers. Low latency (<=5ms) for ultra responsive gameplay. Works as a standard control pad. Not as a 3D Control Pad.